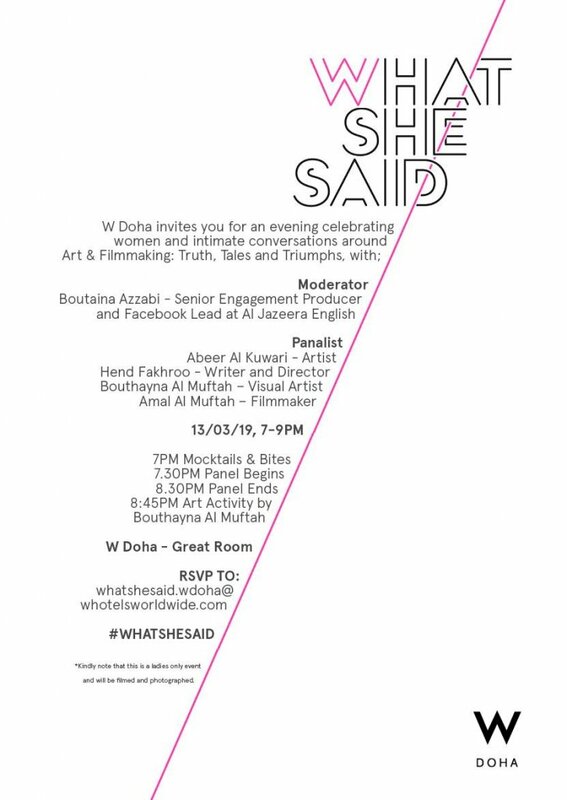 ‘What She Said’ has returned once again featuring Qatar’s very own successful women in the film and arts industry, discussing further on the topic of Art & Film: Truth, Tales and Triumph. It’s a great opportunity to network with inspirational women across various industries platform to empower one another. 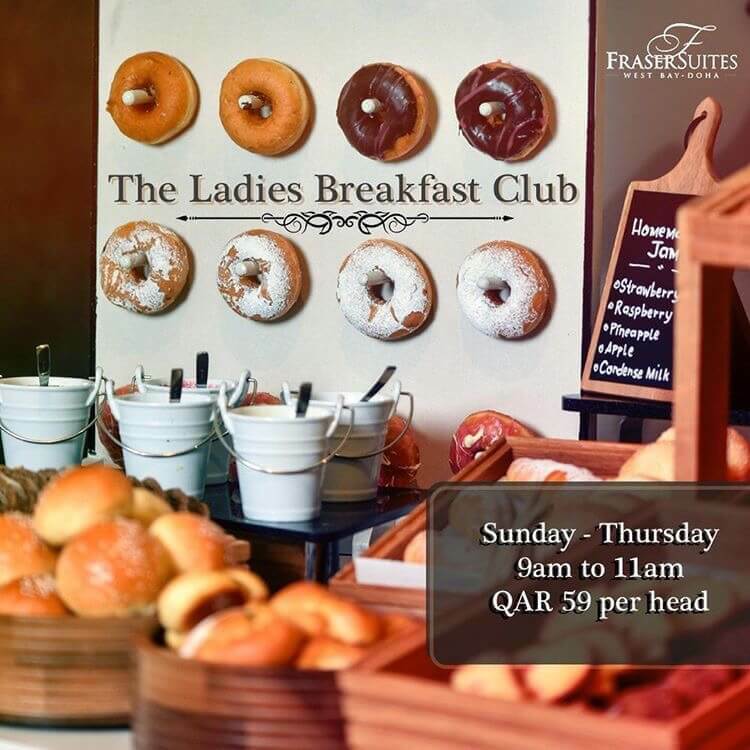 Starting from the 7th of March, ladies can treat themselves to a delicious buffet for only QAR 59, from 9am to 11am. The workshop will be hosted by Xiomara Henriquez, Women’s Fitness and Nutrition Coach and Elizabeth Wood, Women’s Empowerment Coach.  The aim of this workshop is to promote empowerment and to successfully establish valuable connections alongside integrating a healthy lifestyle. Visit Diva Lounge wearing a purple outfit and get yourself the pamper session you’ve earned! 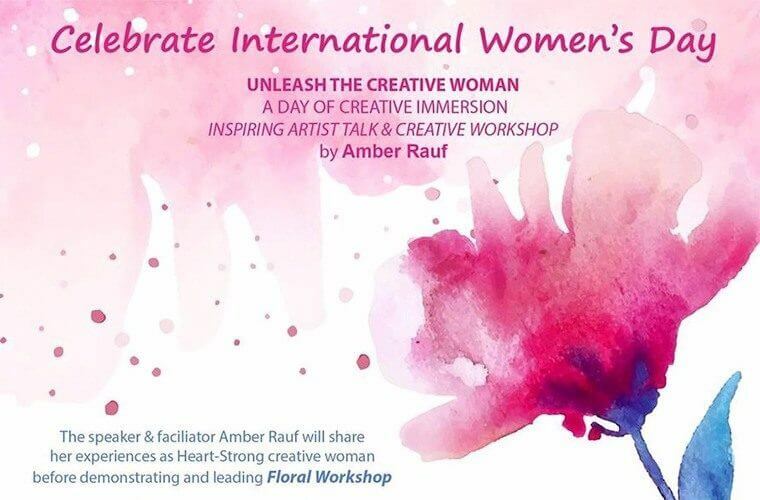 Locally-renowned artist Amber Rauf will conduct a workshop and share her experiences of her creative journey. 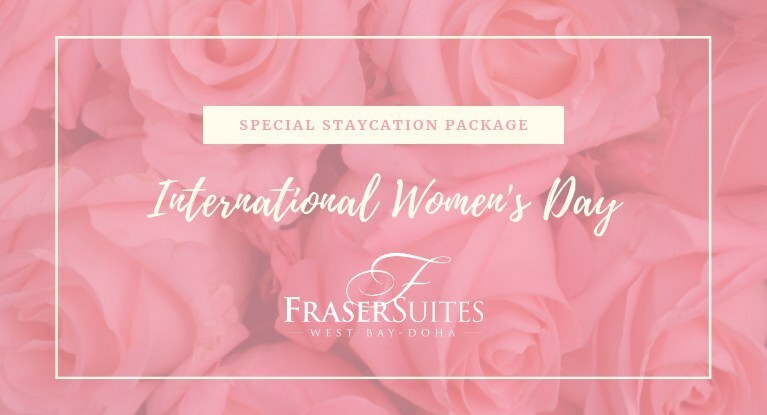 Let us all take initiative to celebrate all the women in our lives for their passions and successes! Previous article3rd edition of International Kite Festival at Aspire starts today!